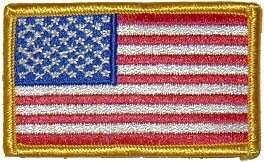 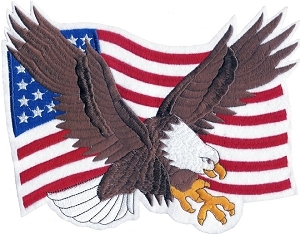 Large U.S.A. bottom rocker patch features American flag ribbon. 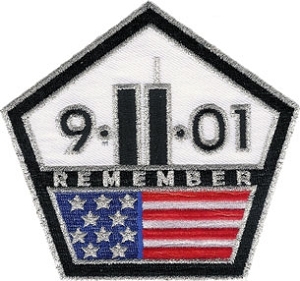 Great addition to your patch collection. 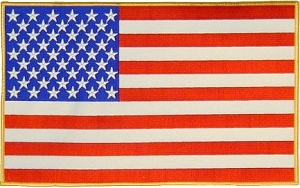 Dimensions: 12" W X 4.5" H.